Social networks are a huge thing and the use of the same has had quite a big influence on our society in just a few years. Now, along with Facebook, Twitter and Instagram one of the largest social networks is Tumblr. And for those of you who aren’t familiar with it, Tumblr is a social platform which allows users to post photos, videos, texts, links and follow each other. There is no doubt why Tumblr become very popular in a short period of time – it allowed users to create and publish content without any limits. But things have changed and now people are leaving this platform by hundreds. 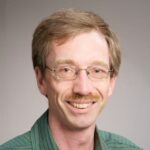 Why is that you might ask – and the answer is simple, restrictions. 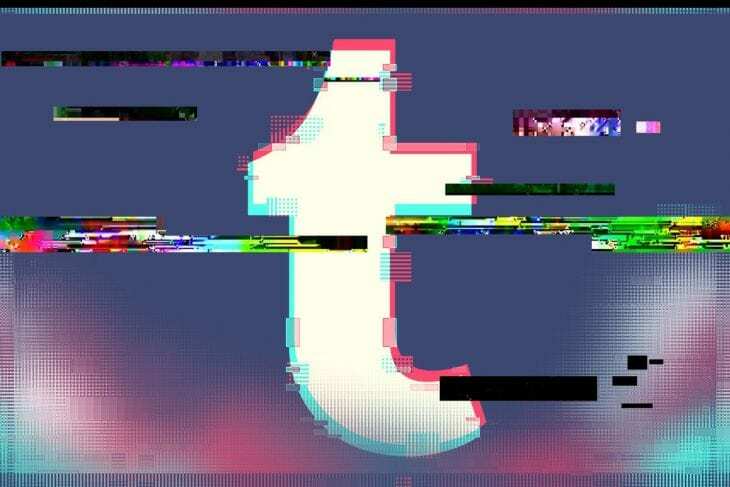 Since a few months ago Tumblr started implementing the non-sexual policy any kind of explicit content is deleted in a matter of few minutes after the user has posted it. 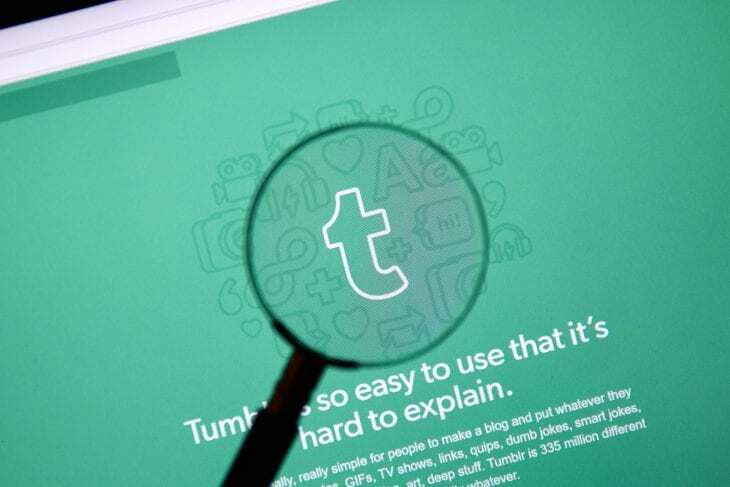 The Tumblr community has expressed dissatisfaction concerning this move as the main reason why they joined this social platform was the fact that it imposed no limits. Now, people are starting to question if it is worth to stay and while that is happening many alternatives have been coming up. Without further ado let’s go ahead and take a look at the few Tumblr alternative for GIFs and other content, that is becoming more popular by the day! 1. Though this platform has been around for almost two decades it is now reaching mass popularity. As people are leaving Tumblr and this platform allows all kind of content it is one of the best alternatives out there. And with Apple removing Tumblr from its store we can now be sure that users are going to start switching in even bigger numbers. 2. Along with Newgrounds the Pillowfort is one of the best Tumblr alternatives for GIFs platforms. It has been gaining a lot of newbies in the past few months and though it is still in beta we are sure that things will work out great. It allows any kind of content and reminds us of the old LiveJournal communities. Same as with Tumblr you can post, follow and come across likeminded people! 3. Sharesome. It is one of the best adult platforms out there and allows you to follow your favorite adult movie actors/actresses and share the content with other people along the way. 4. As long as you respect the law with the content posted you are fine as the Ghost blogging platform allows for anything that allows the national legislation. Easy to use and get by the Ghost is seen as one of the number one alternatives that might step in Tumblr’s place. 5. iLOOPit. Developed by Aiden Cross this is probably the best NSFW Tumblr alternative for GIFs. A platform that is yet to be released in its final version. A platform that you can use for creating gifs and publishing the same is something that all the adult video community has been waiting for quite a long time. And if you are a fan of how this sounds and want to support the project you can do that on Patreon where they have a funding page! Tumblr has implemented a policy that wasn’t well received and now they are losing users each and every year. They will have to figure a solution out unless they want to be completely forgotten in a matter of months. On the other hand, former Tumblr users are offered a variety of alternatives and don’t have anything to worry about. The above mentioned are just a few of the best that you can sign up and have unrestricted fun at!